This hand crafted hearts have been made from a variety of stones such as Amethyst, Rose Quartz, Crystals, Bloodstone and Agate. 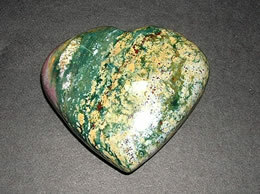 These stones have been hand-picked carefully with great attention so that we can gift you with the best looking heart. 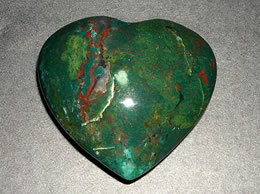 These hearts have many metaphysical values in Pranic healing as well as Feng Shui Healing. 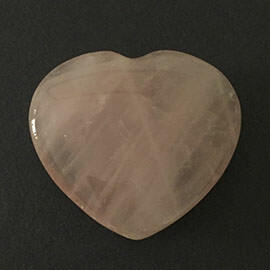 These hearts carry specific, heart healing energy vibrations. 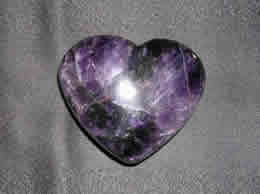 These hearts are often inexpensive but are powerhouse of energy. 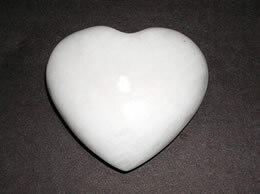 You can place these hearts in your bedroom in the Southwest areas as it attracts unconditional love. 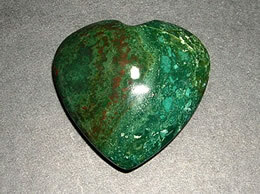 These hearts are often used while meditation to open the heart chakra. 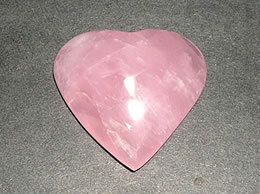 These hearts also help people to overcome sadness and loss of a broken heart. 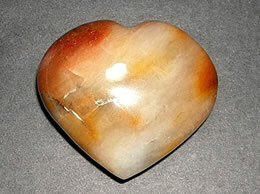 These hearts raise self-esteem and bring a strong sense of self-worth. Its loving energies teach us to love ourselves and others. Size – 6.5 cms x 6 cms, Weight – 200 Gms.